Japenansi Nusantara is one of Indonesia’s leading independent claims service provider founded in 1991. Since first operation in 1993 we have expanded our operation and joined ERGET Global Claims Service (EGCS) to serve our clients throughout Indonesia . We have a team of 30 adjusters and full access to EGCS global adjusters with specific areas of expertise in property, engineering, construction, marine, casualties, agriculture, aviation, financial, energy. We continue to strengthen our focus on the clients’ need and requirement. We continue to improve our talents, resources and claim expertise. 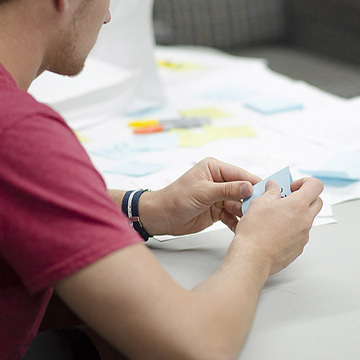 We are committed to enhance our business process. By doing so, we will meet the expectation of the clients and regulators who count us to deliver trusted and excellent services. Our people are the strengths upon which we build our national business reputation and We attract accomplished senior professionals who average more than 20 years of claims adjusting experience. Our adjusters include chartered loss adjusters, chartered insurance practitioners, civil and structural engineers, mechanical and electrical engineers, financial adjusters who are all available nationwide to investigate and resolve claims irrespective of magnitude and complexity. In 2013 Japenansi Nusantara signed an agreement of association with ERGET Group from France. ERGET Group is a privately-owned surveyors and loss-adjusters company founded in France in 1986. Through its long existence, ERGET has spread its knowledge to cover liability and property services. In France, we are now a team of more than 100 people. Our surveyors and loss adjusters are specialized in major and complex losses. In Western Europe, ERGET has developed a partnership network of 100 surveyors and loss adjusters with our associates in Germany, Italy, Spain, Portugal and the Netherlands. Each partner has to be an independent privately owned company with leading positions in its domestic market. Since 2005, ERGET Group has decided to open offices in Emerging Markets.We started by developing our activities in China PRC (Shanghai, Shenzhen) being in 2006, through our exclusive partnership with the Chinese Leader, the first French actor of the sector in this market. To follow Chinese Insurance needs, we then developed an integrated network, with leading positions in 30 countries of Africa. In 2009, we extended it to 10 countries in the Middle East. We have already handled more than 500 claims in the African & Middle East markets for Chinese insurers. We have been working in Eastern Europe since 2010 and we are now represented in Russia and its former satellite republics. In 2011 we developed a South American Network in more than 10 countries and we will open a Representative Office in the region. Following the demand of our Chinese and European Clients, we are now accelerating our development in the whole Asia/Pacific Market developing a leading network able to respond to marine and cargo surveys as well as technical risk claims. Our multi-cultural technical staff has extensive cross-industry experience in analysing major claims around the world for French, European and international clients. We are able to understand specific and cross-border issues. We have more than 100 clients which are insurance, reinsurance and captive companies, brokers, risk managers and legal counsels. Our dedicated coordination team will be eager to provide you the best services and to adapt our offer to your needs for the markets in which you are involved. We believe that in our business, efficiency and flexibility are key to responding to the specificity of cross-border claims and surveys. 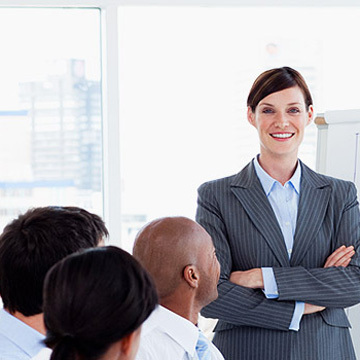 That is why our coordinators are dedicated to a specific area and based in local offices. We are working in close association with local independent and experienced loss adjusters and, for very specific claims or/and highly technical risks, our experts are able to operate worldwide in association with our local partners. We believe our approach gives local access to International adjusters with the benefit of face to face discussions about individual cases as well as providing availability for insurers’ market meetings. This approach also provides consistency of service as all appointments are managed through our coordination office and in line with local market requirements to ensure a consistent, high quality reporting process. Furthermore, this approach enables us to offer our key account clients a local dedicated service ensuring compliance with each country specificities and rules. We guarantee access to an International pool of highly experienced adjusters who fully understand the local laws of their respective territories as well as having the specialist skills required to handle specific claims and communicate in the required language, all of which can be managed by our coordination teams for Europe, China, Asia, Africa Middle East and South America. Japenansi is operating under regulation of OJK and APKAI. OJK stands for Otoritas Jasa Keuangan Indonesia (Financial Services Authority of Indonesia) which is an Indonesian government agency which regulates and supervises the financial services sectors. Our Senior Management and Adjusters have all undertaken and passed the OJK fit and proper test. We are a registered member of APKAI (The Association of Indonesian Insurance Adjusters) Our values are at the heart of APKAI Code of Conduct and define who we are as organization and make us distinctive. 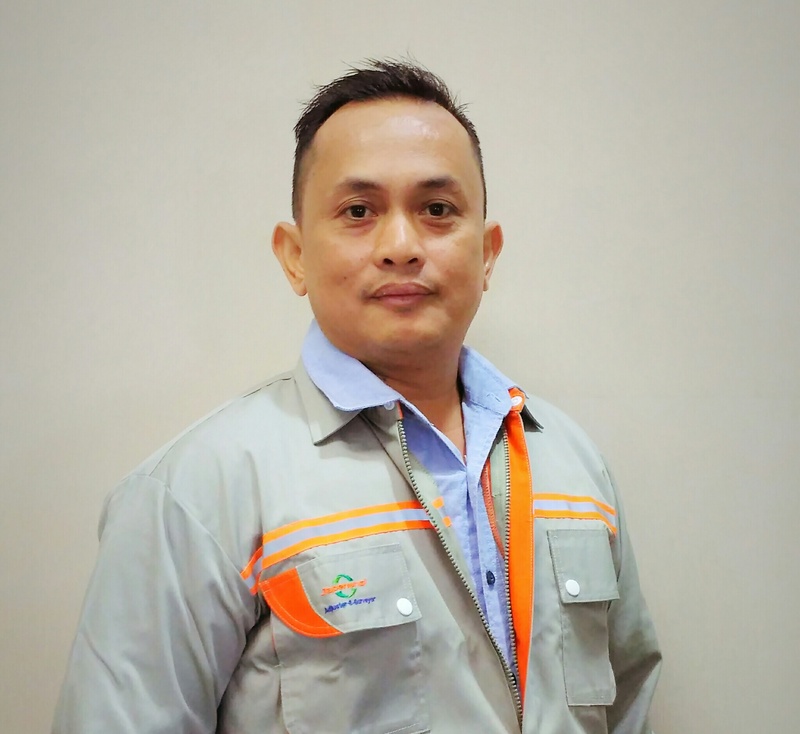 Our team of adjusters across Indonesia put great emphasis on the three core values: integrity, commitment, accountability, which guide them to better serve our clients and establish long term relationship based on trust. We hold ourselves responsible for what we do. we are committed to deliver quality services in positive working environment. Becoming the most preferred claim service provider in Indonesia. We become the primary choice of claim service provider in insurance business. Better in quality, reliability, competency, coverage, responsiveness. 1. We deliver trusted claim services for insurance business throughout Indonesia. 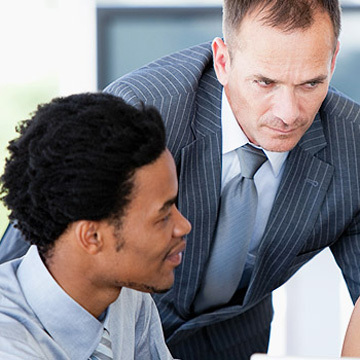 Our services meet the client’s requirements (SLA). 2. We provide a stimulating and rewarding working environment for the staff. 3. We build a great firm that attracts, develops, excites and retains outstanding people. Rio Darante BSs Marketing, ICAP. Started working as loss adjuster since 1998 and has handled thousands of various sizes and types of claims, and now specializing in complex and multimillion dollar claims. Also actively provide training to Insurance clients. Promoted to Director in 2008 and CEO in 2012. Owner of japenansi with 40% shares. Obtained his business marketing bachelor degree in Virginia, USA and ICAP certification in 2014. Complex industrial property losses, catastrophe, Financial, Agriculture. 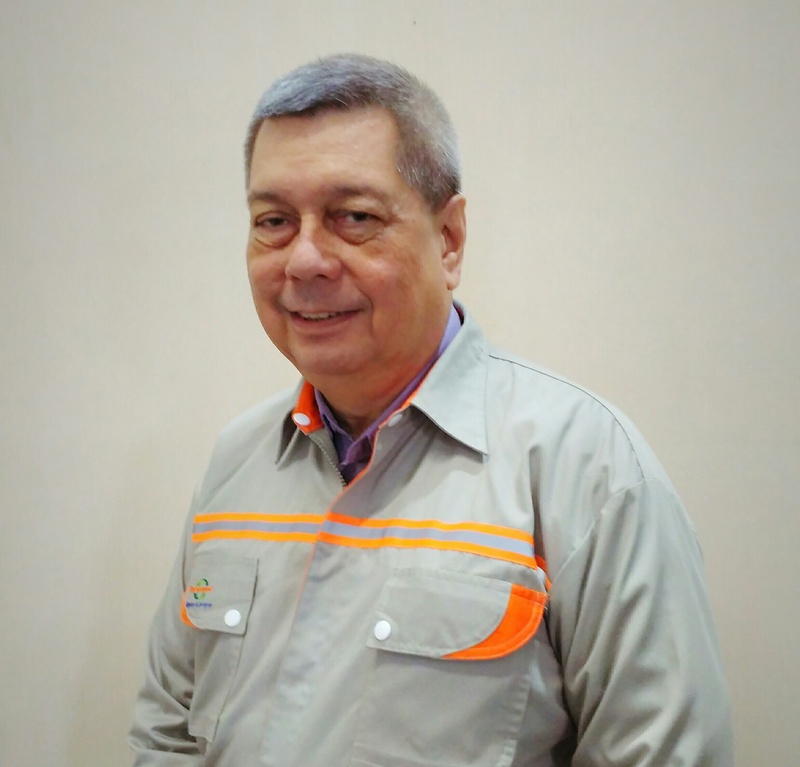 Former claims manager of Sinar Mas Insurance and Director of McLarens Indonesia. Over 30 years claims handling experience with specialty in Marine cargo and hull. 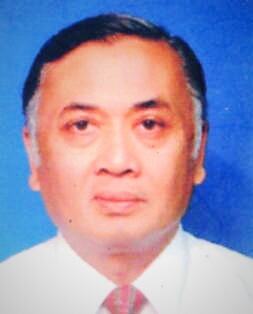 Obtained his business administration bachelor degree in Manila and was awarded ICAP certification as founding member. Industrial and commercial property losses, Financial, Marine. 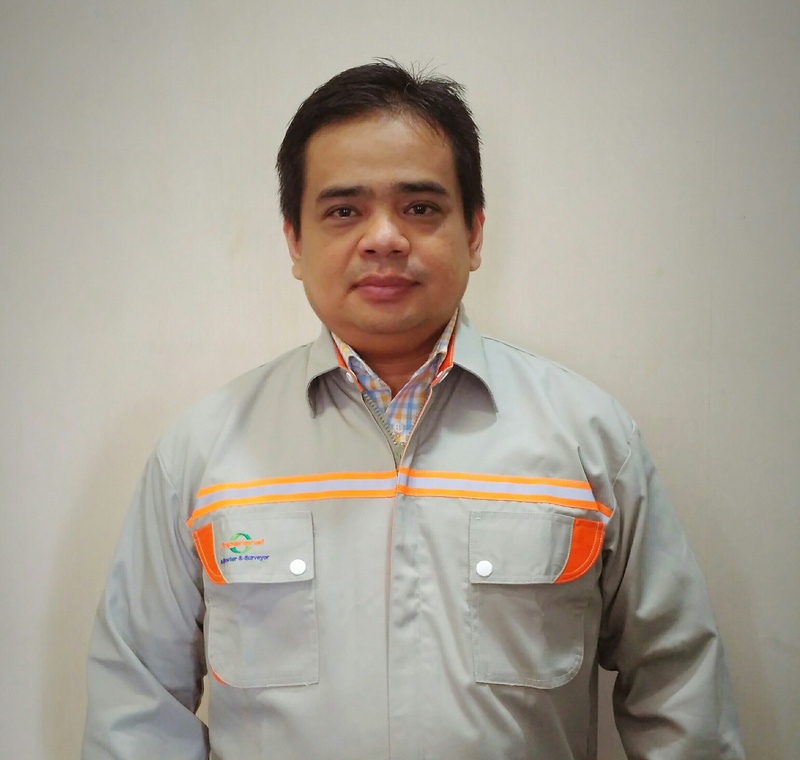 A qualified engineer with civil engineering bachelor degree from Trisakti University joining Japenansi in 1997 and has handled thousands of various claims with specialty in construction and civil engineering. Also serving as technical advisor on all loss adjusting reports. Resigned in 2007 to join Sompo Japan Insurance as Claims Senior Manager and rejoined Japenansi in 2010. Obtained ACLA certification with highest score in 2015 and ICAP certification in 2005. Currently, serving as member of Education Board in Indonesia loss adjusting association. Complex Industrial property losses, Construction Failure, Catastrophe, Financial, Casualties. Former executive of a property developer company. Joined Japenansi in 1998 as loss adjuster and worked all the way up. Has handled thousands of various claims with specialty in construction and civil engineering. 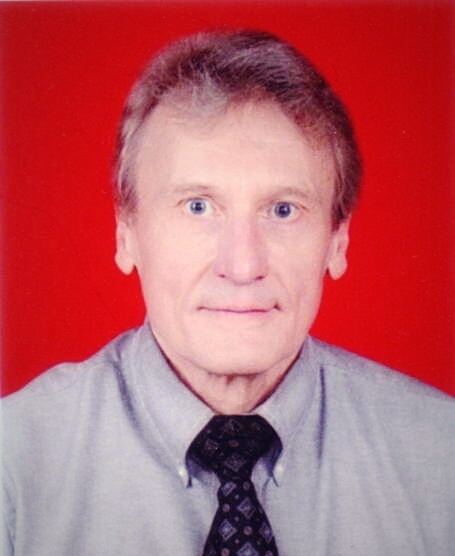 Obtained his architect master degree in Ohio, USA and loss adjuster certifications in 2015-2016. Complex Industrial property losses, Construction Failure, Catastrophe. An American engineer with 30+ years international experience in fields of rotating equipment, fluid power, irrigation, agricultural, power generation (hydroelectric and gas turbines). He has worked for US and global companies in gas turbine, water pump and water irrigation. He obtained his Engineering degrees from Cornell University and Columbia University, USA. Mechanical engineering on rotary equipment, Energy. Founder and Former CEO of Lippoinsurance, and commissioner of Lippo Siloam hospitals. Joined Japenansi in 2007 and provide direct input on operation as well as technical review of all loss adjusting reports. An active ad hoc judge of the Indonesia Insurance mediation Board and appointed as independent commissioner of Asuransi Tripakarta in 2014. Was awarded an honorary insurance certification by the Insurance Council. Complex Industrial property losses, Casualties, Financial, Marine. 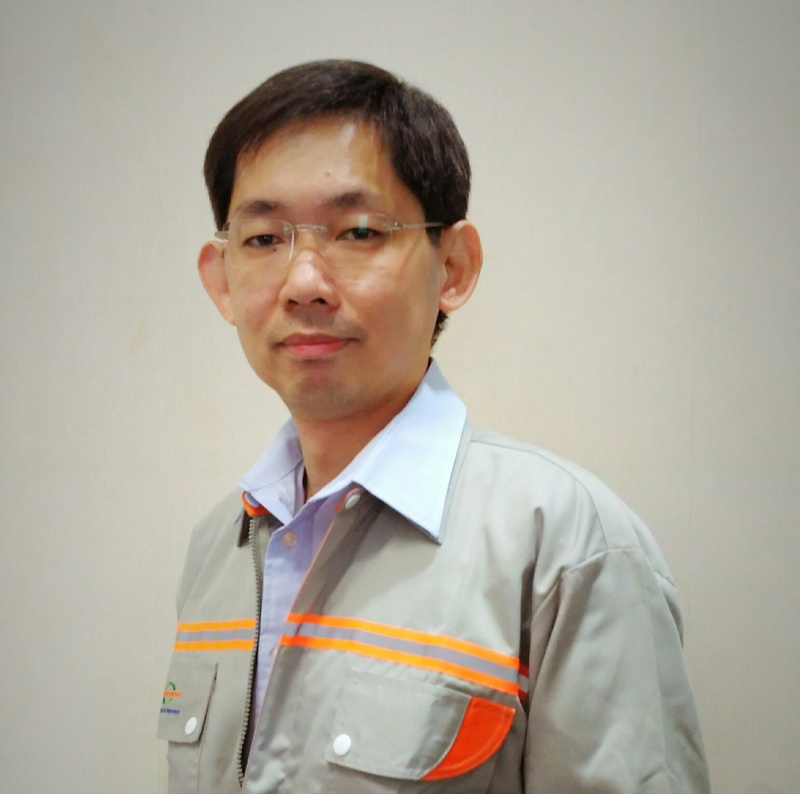 A mechanical engineer with Master degree from Bandung Technology Institute, joined japenansi in 2000. Handle claims and supervise reports specifically machinery breakdown and heavy equipment claims. Obtained his ICAP certification in 2010. Industrial plant and machineries, heavy equipment, power generation. Joined japenansi in 2000 and undertaken various commercial and CAT claims small to large. Has experience in managing branch operations and now supervising junior adjusters. 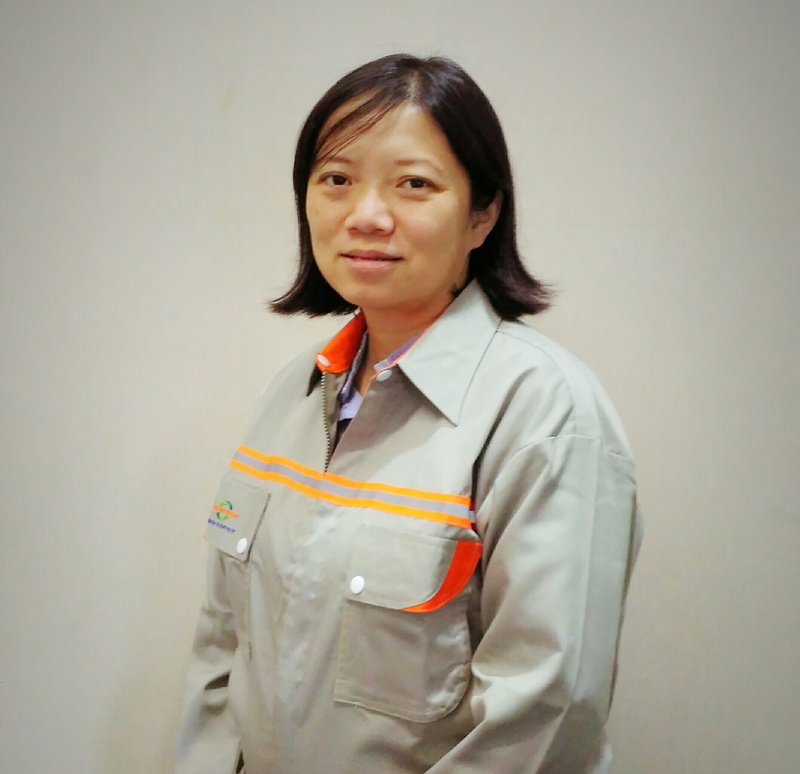 Obtained her industrial engineering bachelor degree from Trisakti Universiy in 2000 and ICAP in 2010. Current treasurer of Indonesia loss adjuster association. Commercial and industrial property, fire, Casualties, Financial, Catastrophe. 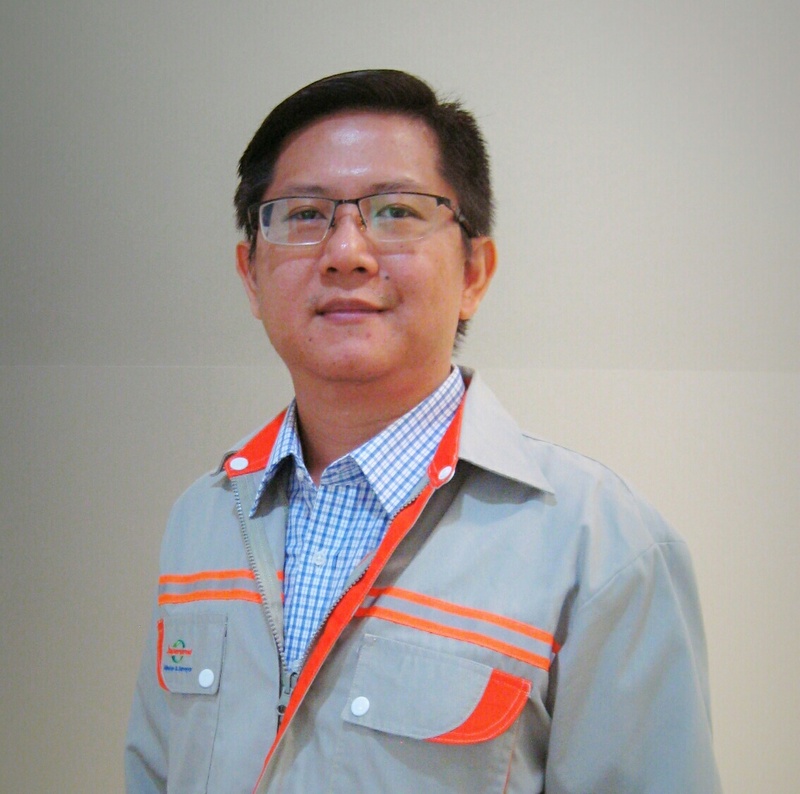 Joined as junior adjuster in 2000 and moved to Surabaya to open a new branch operation in 2002. After successful startup, he was reassigned to Medan to open a new branch in 2004. He returned to head office in 2008 and continued to handle various commercial claims. He maintains close business relation with brokers and agents. Obtained his business administration bachelor degree in 1999. Commercial property, Fire and perils, Financial. Joined the company in 2000 after graduating in Washington DC with bachelor degree in Finance. Handling various commercial and retail claims, and started to undertake task of review reports from Junior adjusters. Also assisting shareholders to develop new businesses. Obtained his ICAP certification in 2015. Commercial property, Catastrophe, Financial, Agriculture. 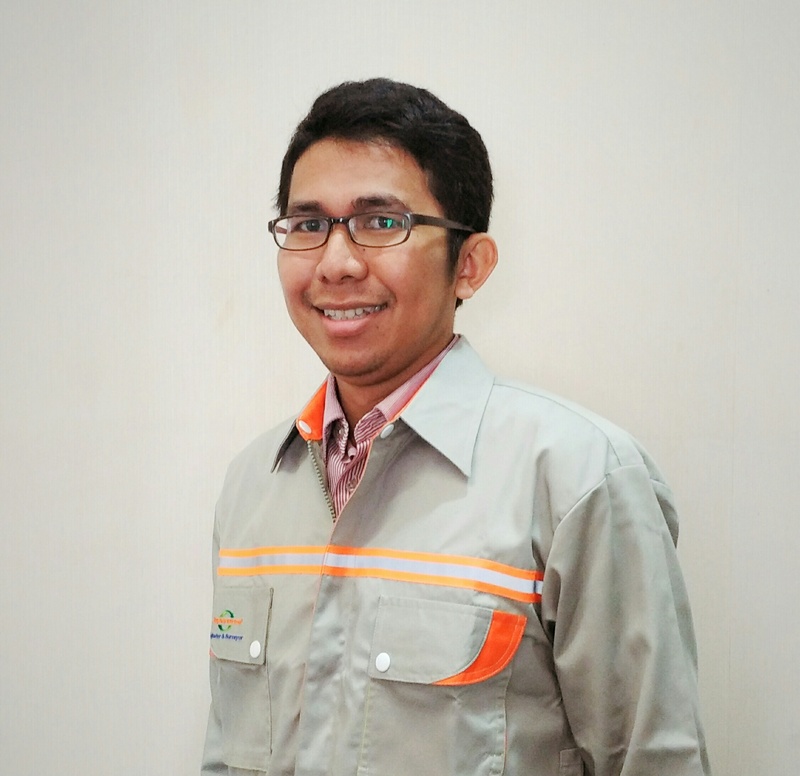 A mechanical engineer hired to work in Medan branch office. 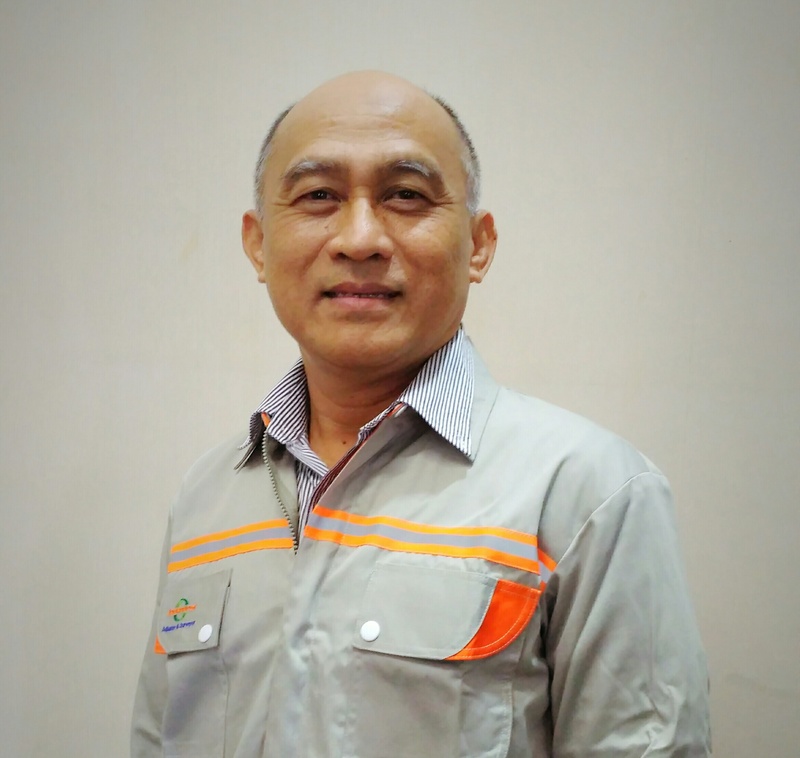 Promoted to branch manager in 2008 and has handled and supervise reports on various commercial and non commercial claims in Sumatra region. 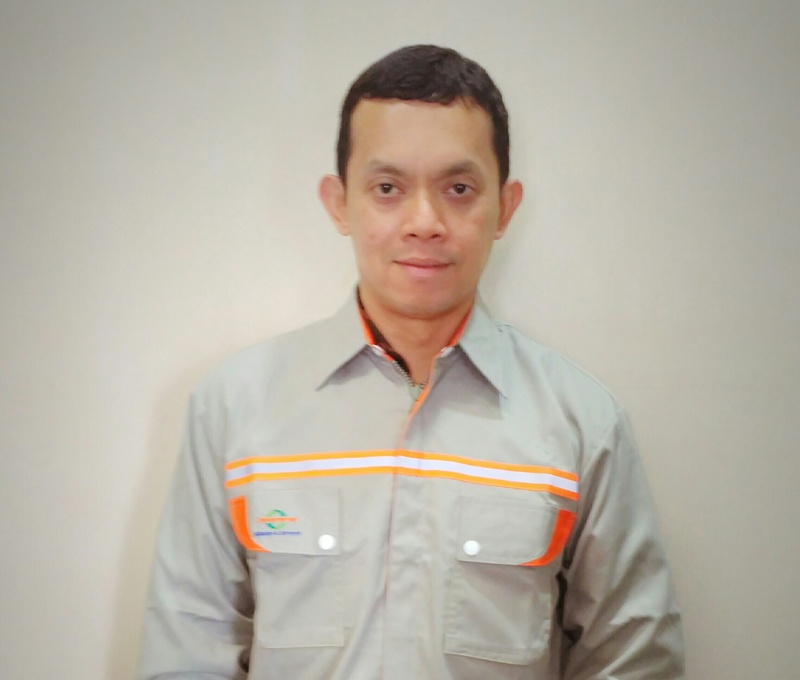 Obtained his mechanical engineering bachelor degree from North Sumatera University and ICAP certification in 2016. Able to speak Chinese Hokian language. Commercial and industrial property, machineries breakdown, Agriculture. Hired fresh off from college in 2007, he develops quickly and performs well under pressure in handling various claims particularly telecommunication and large commercial losses. Has been many timez assigned to CAT claims throughout Indonesia. 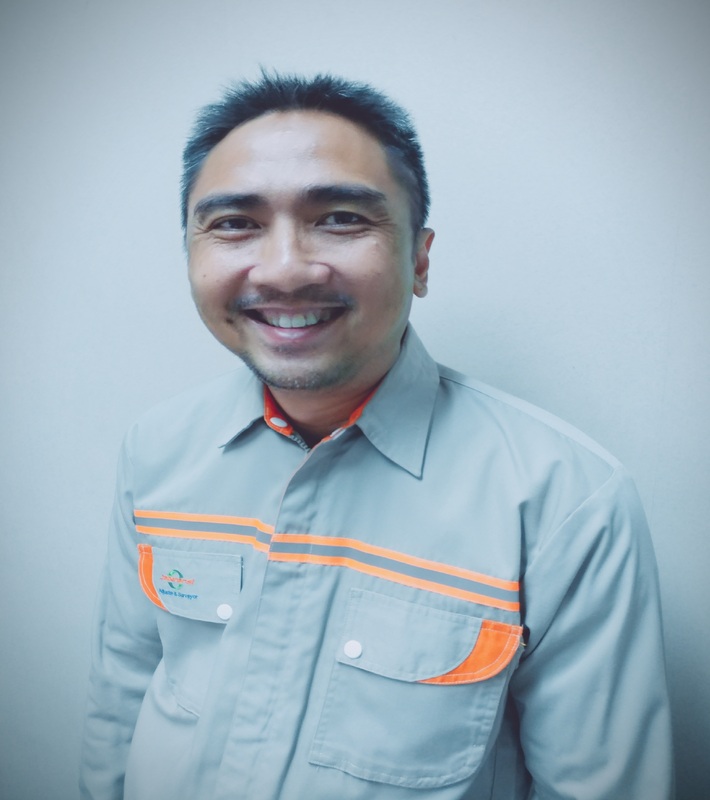 Obtained his bachelor degree in telecommunication engineering from Bandung Technology Institute in 2007. He is expected to obtain his ICAP certification in 2016. Commercial and industrial property, catastrophe, Financial. 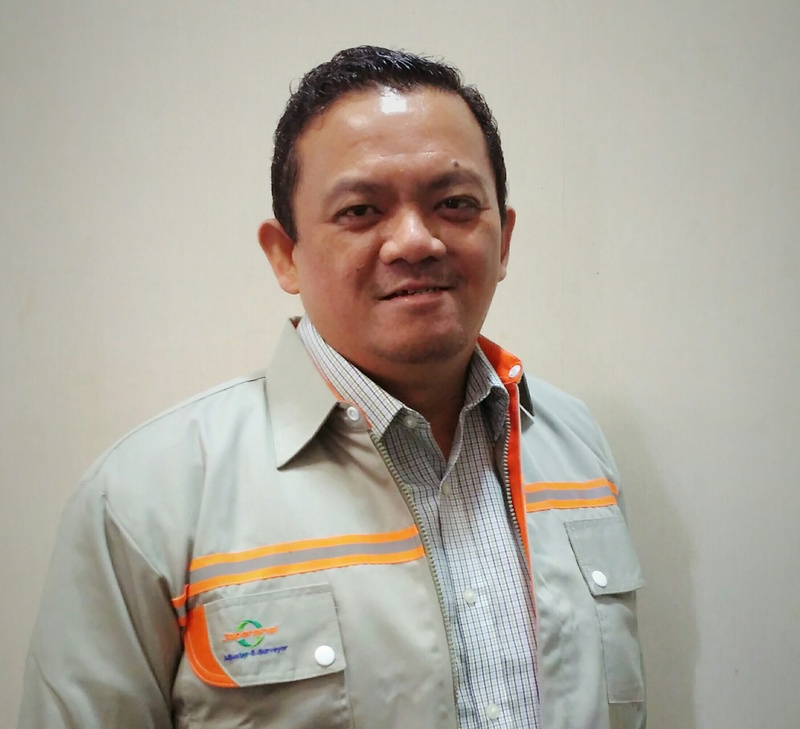 Oktav graduated from Institut Teknologi Sepuluh Nopember Surabaya in 1997 and holds a Diploma in Civil Engineering. Joined PT. McLarens Indonesia at Surabaya branch the same year he graduated. In 2002 he qualified as Senior Associate of the Australia and New Zealand Institute of Insurance and Finance (ANZIIF) and hold a Certified Insurance Professional (CIP). He also hold an Indonesian Certified Adjusting Practitioner (ICAP). Oktav has dealt with a wide range of losses including Property (fire, flood, windstorm, earthquake), Engineering (CAR / EAR, HE), Liability (CAR), Marine and Land Transit (cargo, theft, hijacking).